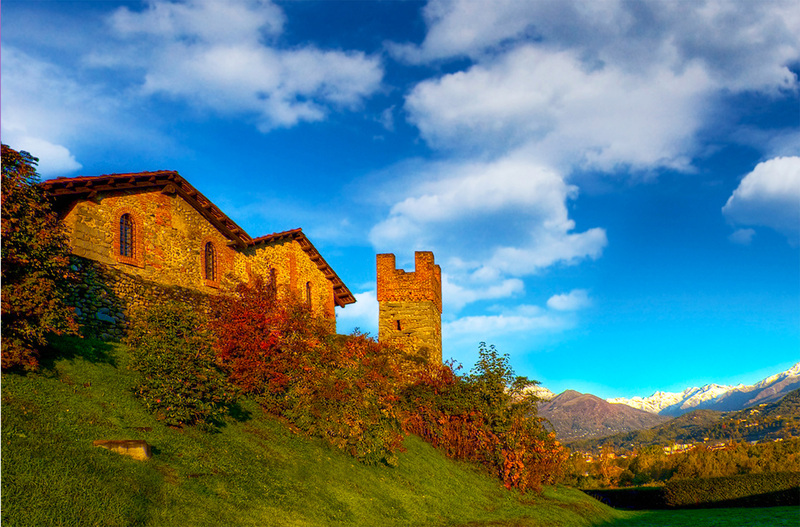 A children’s book fair + an occasion to visit a typical medieval hamlet in the north of Italy. Sounds like a deal, doesn’t it? 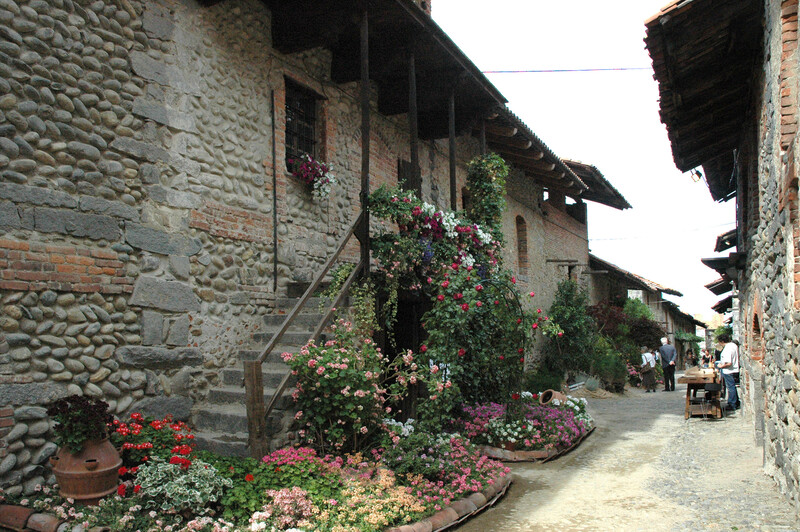 If you’re planning a journey in Piemonte ad you’re into editorial, publishing, illustration, or just traveling with kids and want them to enjoy the event, on May 25th-26th and June 1st-2d the “Festival del libro per ragazzi” will take place in Candelo (Biella) a location recognized as one of 100 most beautiful villages in Italy.